There is something about a holiday to Niagara Falls that appeals to the lover, daredevil and poet in everyone. Over the years Niagara Falls has evolved from a strategic military post to a prosperous trade centre and finally into a world class year-round holiday destination. 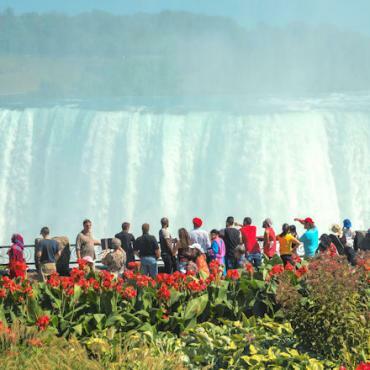 The region is composed of three waterfalls in two major sections separated by Goat Island: Horseshoe Falls, on the Canadian side of the border and American Falls and Bridal Veil Falls on the American side. Horseshoe Falls is considered to be the most impressive of the three. Approximately 90% of the water of the Niagara River flows over Horseshoe Falls, while the other 10% flows over the American Falls. At the centre of Horseshoe Falls the water is about 10 feet deep. It passes over the crest at a speed of 20 mph. The falls is173 feet high and has an average crest elevation of 500 feet and faces northwards. The depth of the river at the base of the falls is actually higher than the falls itself estimated at 184 feet. During your Niagara Falls Holiday take the time to discover all that Niagara Falls and its surrounding region has to offer in close by Niagara-on-the-Lake. The Town has retained its 19th century charm and is a wonderful place to explore with its forts, grand mansions, colourful gardens and parks and potpourri of arts and crafts." The town hosts the Shaw Festival featuring plays by George Bernard Shaw and his contemporaries. From its' humble beginnings over 100 years ago, Niagara's "wine country" is now producing some of the finest wines in Canada. A revolution of planting and growing methods have ushered Niagara wines to the international forefront. 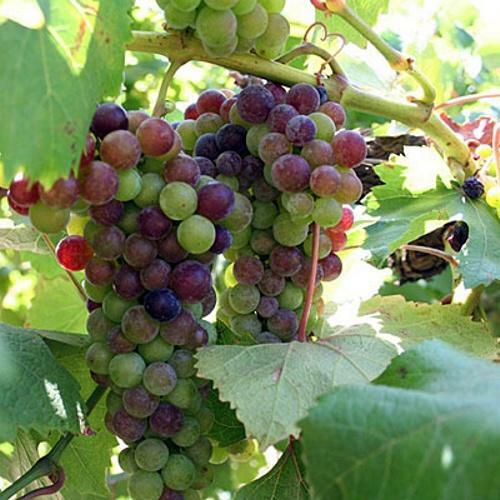 Within a short drive of Niagara Falls & Niagara-on-the-Lake visitors can discover dozens of wineries along Niagara's Wine Route. Bon Voyage have been providing tailor-made travel and holidays to Niagara Falls since 1979. 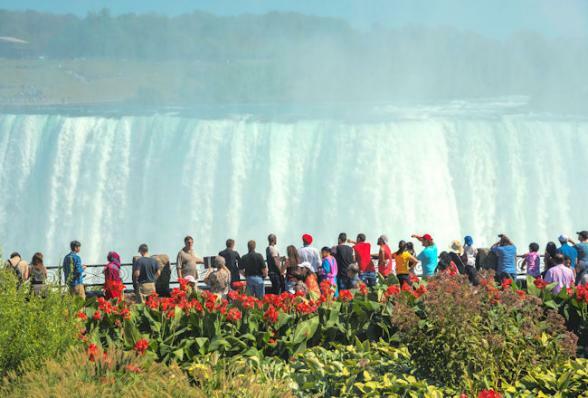 Have your Niagara Falls holidays expertly tailor-made by Bon Voyage to suit your exact requirements, with the quality and service you expect, and at great value prices. The Old Stone Inn is a historic, charming boutique hotel in the heart of Niagara Falls. This 4 AAA diamond hotel is located directly opposite the Falls, offering spectacular views day & night.